Gut health is important for overall health. Picture from:Created by Freepik. MOST people view bacteria as a plight on humanity. But the truth is not all bacteria are harmful. For instance, probiotics, are known as “good bacteria” and have been broadly used to support digestive health and boost the immune system. The increasing demand for natural probiotics has contributed to the rising popularity of kefir as a health drink. Additionally, the growing health awareness of consumers has led to further interest towards consumption of kefir, especially homemade kefir. Kefir has many health benefits. So, what exactly is kefir? It’s a traditional fermented milk drink that was first made over 2000 years ago in the Caucasus Mountains of Eastern Europe. It has been associated with good health and longevity for centuries, and its health promoting properties have been demonstrated in scientific research in the last three decades. But is kefir an effective source of probiotics? In recent years, kefir has become a hot topic of discussion among health conscious communities. It is regarded as being high in probiotics and nutrients that will boost digestion and gut health. Kefir is normally fermented milk containing potential probiotics with an abundance of bioactive peptides and metabolites that could promote health beneficial effects. Overall, kefir milk is safe for most people to consume and has no side effects, unless an individual is allergic to casein and is lactose intolerance. Kefir, if consume daily, could provide a good source of nutrients and vitamins as well as other health improving metabolites that could boost general well-being. 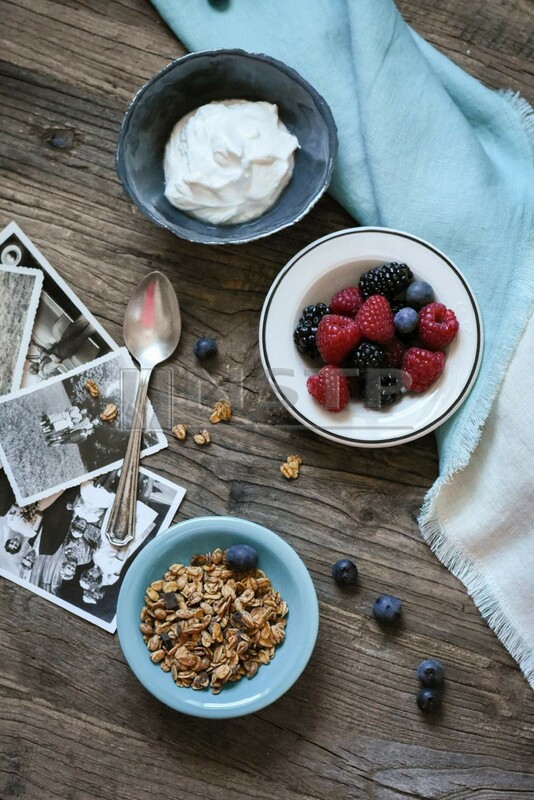 Start the day with kefir. The fermentation process of kefir grains promotes the production of a larger variety of good bacteria and yeasts compared to other probiotic-containing products such as yogurt or probiotic capsules. Kefir fermented drinks are dominated by streptococcaceae and other lactic acid bacteria such as lactococcus and lactobacillus. It also contains yeasts such as saccharomyces spp. These bacteria and yeasts have been found to possess probiotic properties in various scientific studies. The microbial composition of kefir milk differs based on the origin and storage of these grains, the type of milk used and fermentation conditions such as incubating temperature and grains to milk ratio. These variations tend to produce kefir with unique characteristics and also explains why Kefir has a different taste or name according to its geographic region. As kefir is slightly acidic, it is recommended that one consume it after a meal to prevent bloating. Although bloating or abdominal discomfort may occur in individuals who have just started consuming kefir, these effects are normally short term until the intestinal microbiota adapt to the incoming microorganisms from kefir and colonise. DESPITE the complexity of the symbiotic association among microorganisms in kefir grains, the production of kefir drinks is surprisingly rather simple, as long as consumers maintain the sanitation and cleanliness of the ingredients and production is done under a controlled environment. 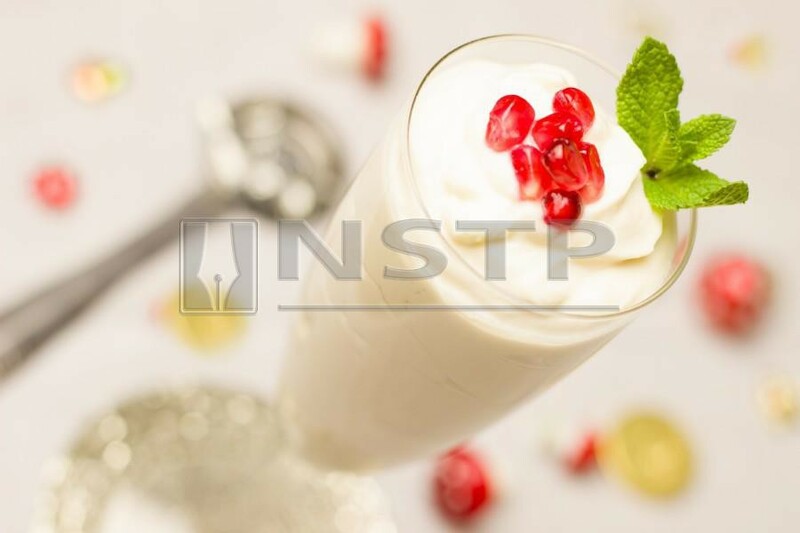 The type of kefir grains used will influence the type of microorganisms contained which in turn affects the final taste of the drink. Additionally, the ratio of grains to milk also affects the product’s viscosity and taste due to the amount of acid produced. 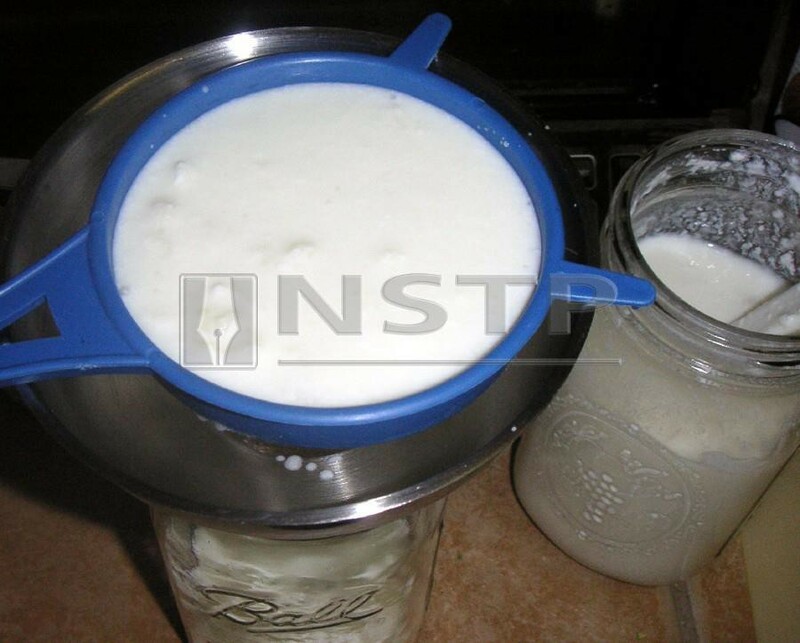 When doing kefir at home, the condition of the milk and cleanliness of utensils used is important to produce a safe and good kefir drink. This is because milk is rich in nutrients such as protein and can easily be turned bad by spoilage microorganisms. Remember, milk has to be properly pasteurised to kill spoilage microorganisms and a clean sterilised container (for example – a mason jar) needs to be used for fermentation. Once the fermentation process begins, it is advisable to keep the lid closed to prevent the invasion of environmental microorganisms. Fermentation usually takes place between 18 to 30 °C (room temperature) for 18-24 hours. It is recommended to avoid direct sunlight or even light to prevent lipid oxidation. 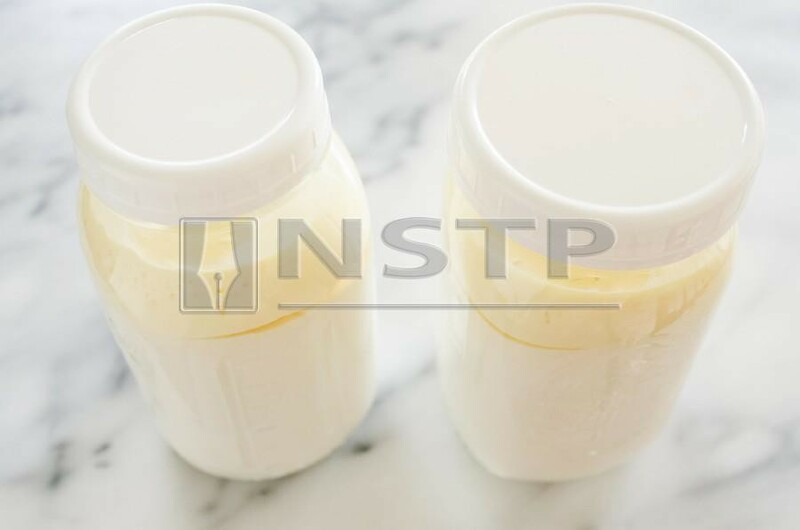 Kefir should be stored in refrigeration temperature to maintain the survivability of the beneficial microorganisms and to keep the microorganisms inactive. Otherwise, the fermentation process will continue resulting in a more acidic product. A homemade kefir drink should not be stored for a long period of time, probably one week or longer, or as long as it is not foul-smelling (which indicates it could be spoilt). Ideally, it should be consumed as soon as possible upon production. Homemade kefir milk can be an easy and affordable alternative to maintain a good balance of good bacteria for overall health. However, everyone should consult their doctor or nutritionist before making it part of their daily health regime. *The writer is the programme director for Food Science with Nutrition, School of Biosciences, Faculty of Health and Medical Sciences, Taylor’s University. She specialises in probiotics-related research and believes that a healthy life begins with a healthy gut.